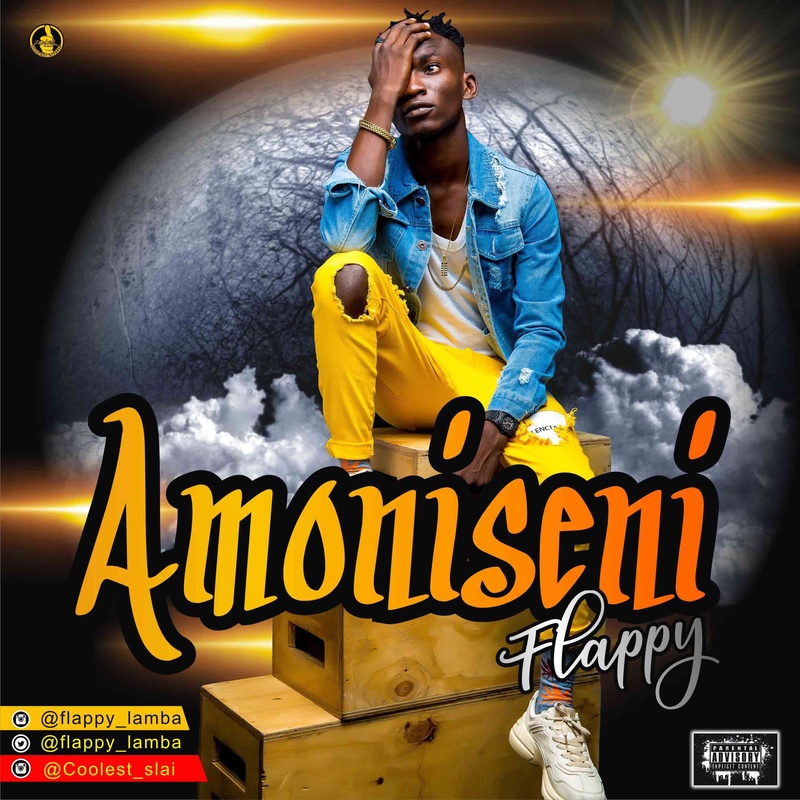 Ishola Hammed Olalekan fondly know as Flappy is here with his first official single titled “Amoniseni”. Flappy who has been working underground for some years decided to drop his first single after series of calls from his teeming fans. 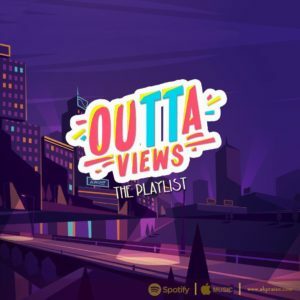 Flappy music is being influenced by his environment and artiste such as Wizkid, Olamide, Kizz Daniel, Lil kesh to mention a few.